Ever wished it was easier to know where everyone’s dog came from? Now you will be able to locate all the Banksia Park Puppies owners without even asking them! We are very excited to announce our new Banksia Park Puppies Dog Accessories range! The pattern used in these products is unique to Banksia Park Puppies, and the sale of these products is restricted to Banksia Park Puppies families! This means that if you see anyone wearing one of these you can be sure that they are a Banksia Park Puppies Dog owner. It will hopefully make it easier for you to find a cousin or sibling, and we also hope to see them out and about and start introducing ourselves and meeting you! This is our introductory range, if there are other products you would like to see or other colours please let us know and we will consider adding them to the range in the future. 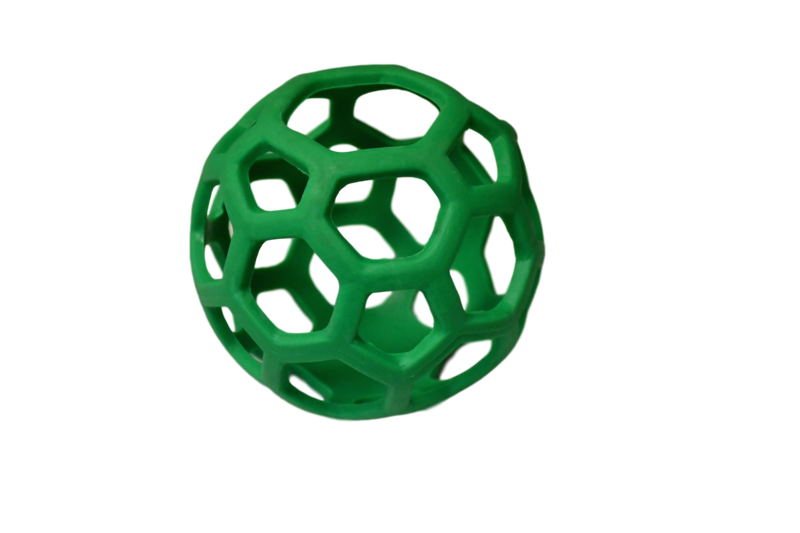 We are super excited to announce that we now stock dog toys…introducing our NEW Puppy Pouncer balls! 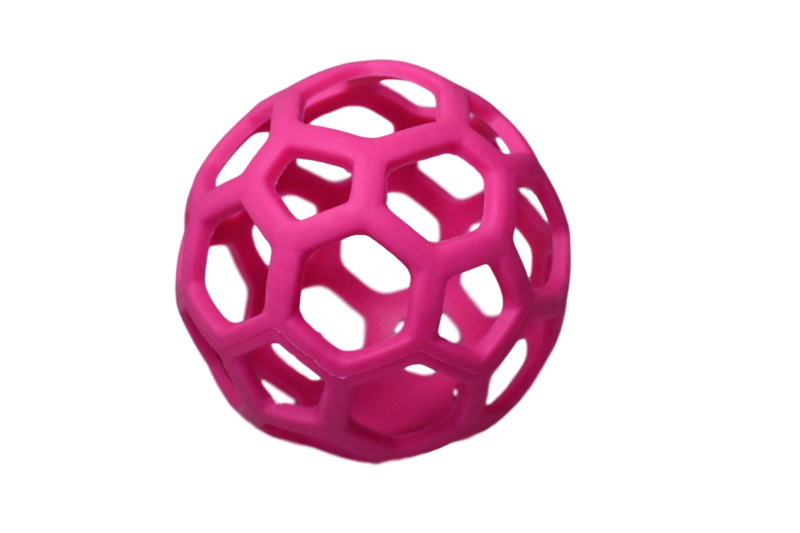 These super fun balls have been tested by our puppies for durability and fun factor! They are light and flexible making it easy and fun for puppies to catch, carry as well as pounce and bounce on! We now stock Harness sizes in XS and XL (in all colours) and don’t miss out on our NEW Limited Edition Lead in ‘Ruff Red’ which looks pawsome matched up with our ‘Growly Green’ accessories for Christmas! We can’t wait to see you out and about wearing them! You can buy our doggy accessories here online! Please use the following form to submit your details. After checking that you have a Banksia Park Puppy we will then send you an invoice with payment details. Upon receipt of payment, we will send out your products! Extra Small – Neck: 7.5″, Chest: 9-13″ = $9.95 NEW! Extra Large – Neck: 15.7″, Chest: 21-32″ = $9.95 NEW! Our Doggy Bag Dispensers are handy for those messy moments when taking your Banksia Park Puppy out and about! It can easily be clipped onto a lead, belt or handbag and even comes with a bonus refill. Not only do they look super cool but these Puppy Pouncer balls have been tested for durability and fun factor by our Banksia Park Puppies…now that’s a rigorous test! For longevity, we recommend them to be used by puppies rather than dogs. 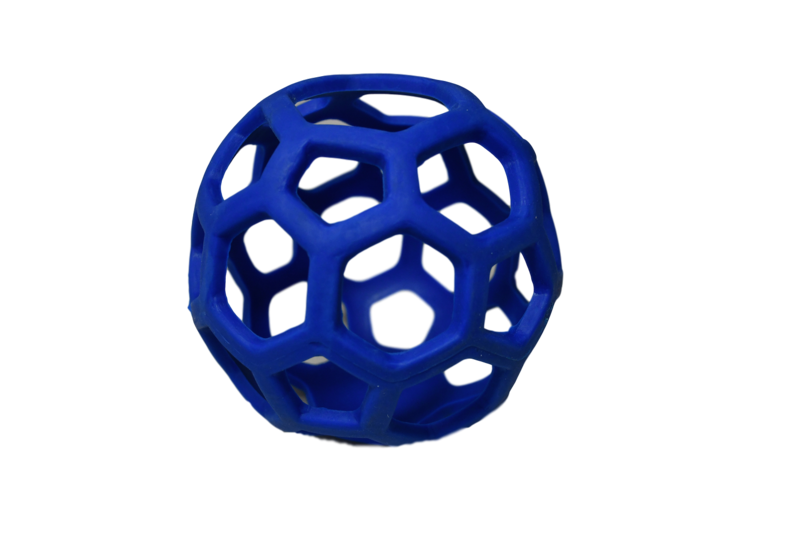 Even though they are durable they are more suited to a puppy or smaller dog’s play habits! For the puppy who wants every opportunity to meet a sibling or cousin or a chance meeting with the breeders!